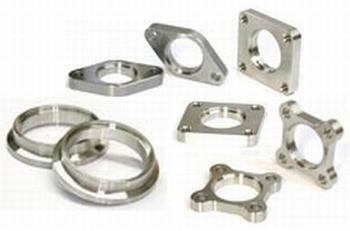 TiAL offers a full range of Wastegate Flanges for your TiAL Wastegate. All Flanges are port matched for your TiAL Wastegate and available in multiple materials and styles. TiAL let’s you choose the flange that will best fit your needs.